To educate students using a standards-based arts integrated curriculum that preserves both the rich canon of African American classics and world drama through an all-encompassing pedagogy, partnerships and performances. To be a premier organization that adds theatre into the daily educational lives of students; therefore promoting respectful dialogue among cultures and fostering an appreciation for diverse viewpoints. 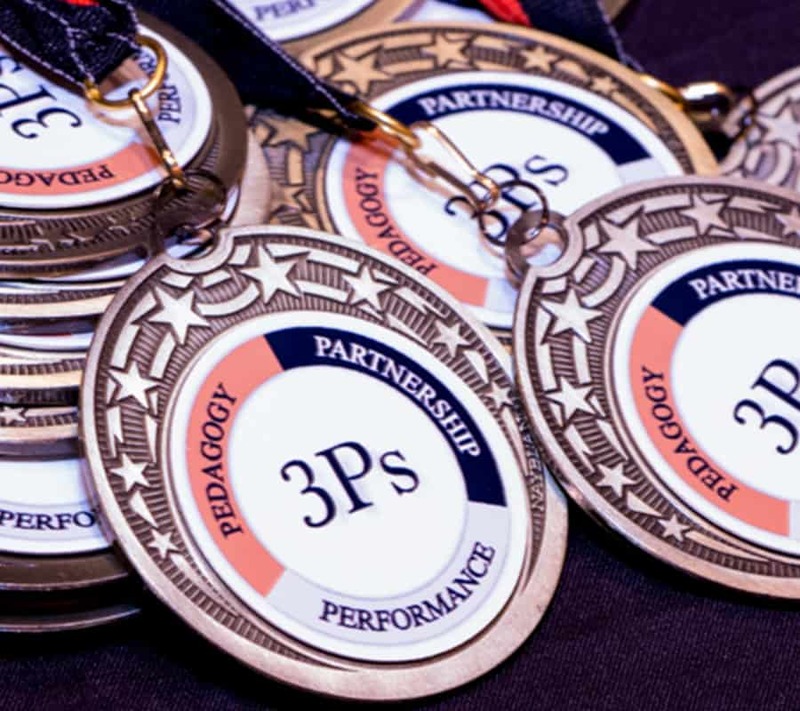 The guiding principles of the Education Department are outlined in our three “P” plan: pedagogy, partnerships, and performance. The Education Department of Kenny Leon’s True Colors Theatre Company, hosts the Annual August Wilson Monologue Competition. The monologue competition is open to all Georgia high school students and focuses on the plays of August Wilson’s Century Cycle, also known as The Pittsburgh Plays. As part of the competition, students are asked to perform a 1-3 minute monologue of their choosing from one of the ten plays in the Century Cycle. Free acting workshops are also available for all students who apply for the competition. In-school August Wilson workshops are also provided at the request of any teacher who has had more than 10 students apply. Fifteen finalists competed in the Atlanta finals at the Balzer Theatre at Herren’s in the downtown area. The top three winners were awarded scholarships and the opportunity to compete against winners from other participating states in the National Finals on Broadway at the August Wilson Theatre. The local and national finals are free and open to the public. August directing many of the Century Cycle plays on Broadway and at major regional theatres and True Colors Associate Artistic Director Todd was Dramaturge for Wilson’s last play and Director of his one-man show.